Tickets for FEAST 08 will be going on sale starting January 6, 2015. FEAST is happening Sunday, January 18, 2015 at Xpace Cultural Centre from 6-10 PM. FEAST works on the basis that the more that people can share, the larger the grants we can collectively provide. 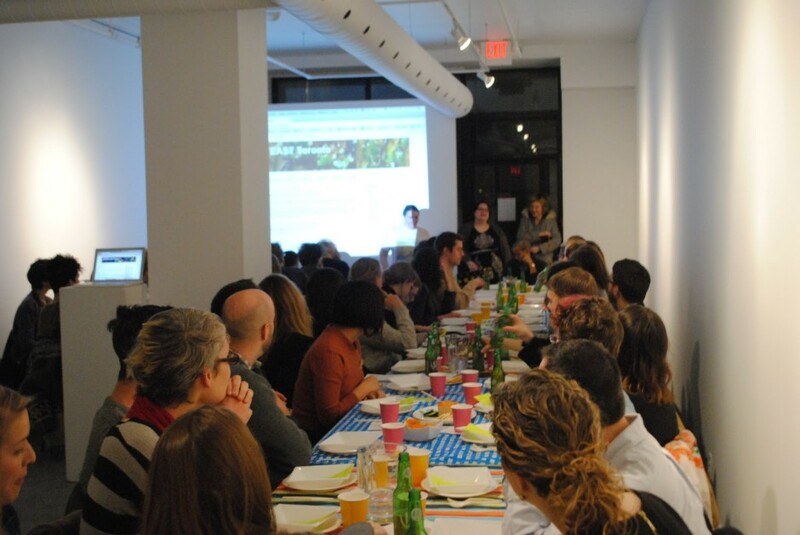 Since our first FEAST, we’ve funded over $7000 worth of projects. Food for FEAST 08 will be prepared by Alicia Nauta. FEAST Toronto was founded by Amber Landgraff, Deborah Wang, and Lisa Myers. 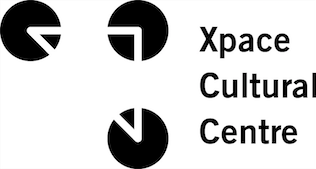 This event is volunteer-run and co-presented by Xpace Cultural Centre.